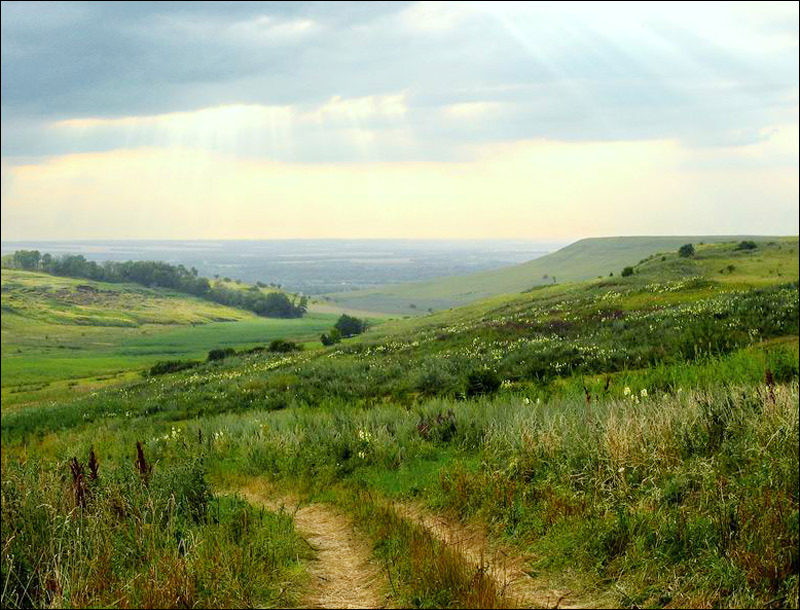 The capital city of Stavropol krai: Stavropol. 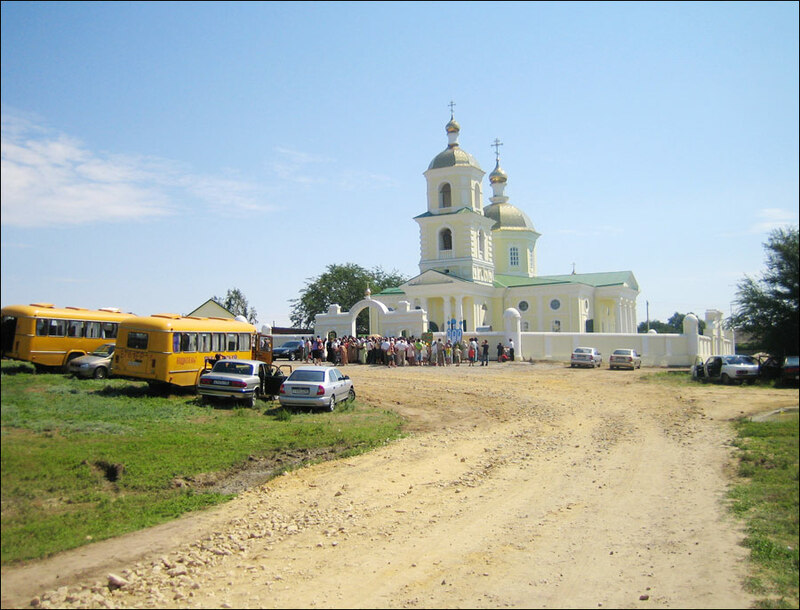 Stavropol krai (Stavropolskiy) is a federal subject of Russia located in the central part of Ciscaucasia and on the northern slope of the Greater Caucasus in the North-Caucasian Federal District. 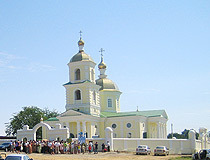 Stavropol is the capital city of the region. 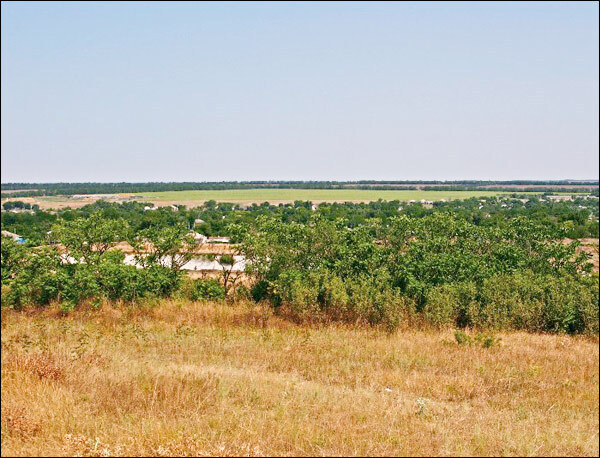 The population of Stavropol krai is about 2,804,000 (2015), the area - 66,160 sq. km. 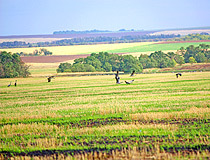 30 September, 2011 / Beautiful nature of Stavropol krai. 19 February, 2011 / North Caucasus nature and life sceneries. 4 December, 2010 / Yessentuki - famous Russian balneological resort city. 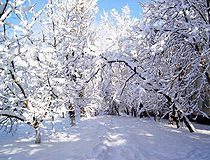 14 March, 2010 / Stavropol krai purple snow video. The most ancient archaeological finds date back to the 4th millennium BC. The territory of the present Stavropol region was successively part of the state of the Scythians (the 7th - 5th centuries BC), Sarmatians (the 3rd century BC - the 3rd century AD), Huns (the 4th - 5th centuries AD). Later, from 620 to 969, this territory was part of the ancient state called the Khazar Khaganate. Approximately in the 8th century, with the weakening of the Khazar Kaganate, the medieval state of the Alans appeared here. In 1238-1239, a significant part of the plain Alania was captured by the Mongols, and this state as a political entity ceased to exist. In 1556, the Russian troops took Astrakhan and opened the way to the North Caucasus and the Caspian Sea. In Ciscaucasia, the interests of Russia, the Ottoman Empire, the Crimean Khanate, and Iran collided. In 1777, according to the decree of Catherine II, the Azov-Mozdok defensive line was founded, which gave rise to colonization of the Ciscaucasia and the North Caucasus. 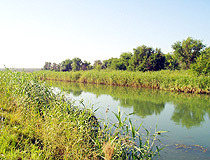 The territory of the Stavropol region became part of Astrakhan oblast. In November 1777, the fortress called Stavropolskaya was founded. 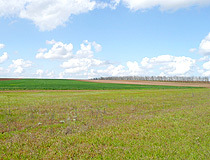 In 1782, about 500 retired soldiers lived there. 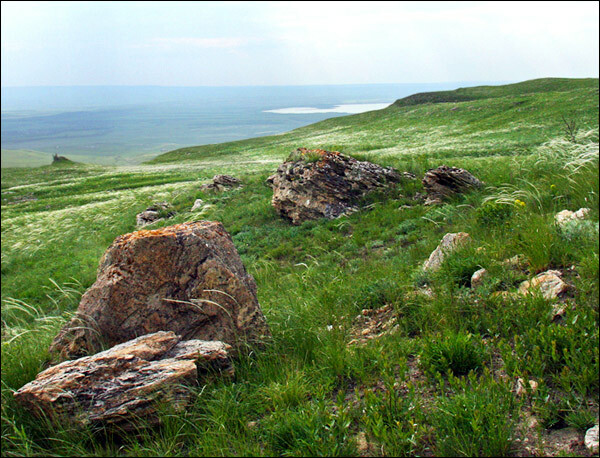 In 1785, in connection with the development of Ciscaucasia, the Caucasian guberniya (province) was created that included the Caucasian and Astrakhan regions. 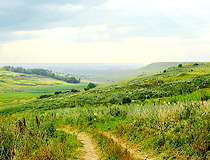 Since that time, Stavropol officially became one of the six county-level towns of the Caucasus region. With the development of the Ciscaucasia, Stavropol was gaining an increasing importance as an important trade and transit center. It became a kind of the main gate of the Caucasus. 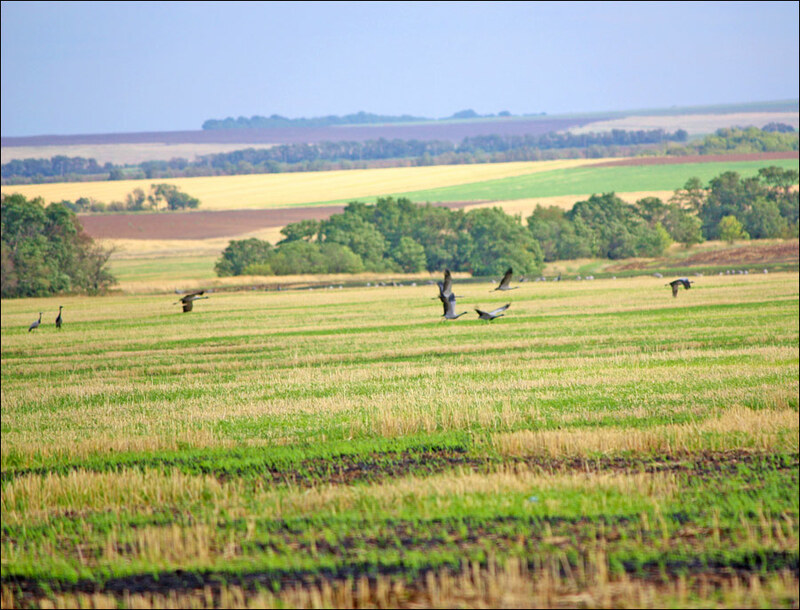 In 1822, the Caucasian province was transformed into an oblast and Stavropol became its center. After the defeat of the Decembrist uprising, a lot of its participants were sent here. In 1837 - 1841, Mikhail Lermontov, exiled to the Caucasus, visited Stavropol several times. 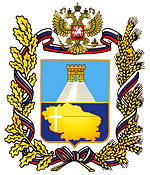 In 1847, the Caucasian oblast was reformed into Stavropol gubernia. With the formation of the Kuban and Terek Cossack regions and the end of the Caucasian War, the military-political and economic importance of Stavropol significantly reduced. In 1919, the Stavropol province was occupied by the Bolsheviks and included in the territory of the North Caucasian Soviet Republic. As a result of the Second Kuban campaign the region went under the control of the Volunteer Army. In October 1924, the North Caucasian region was formed and Stavropol gubernia was reformed into a district within the region. January 10, 1934, the North Caucasian krai was divided into the Azovo-Chernomorsky and North Caucasian. 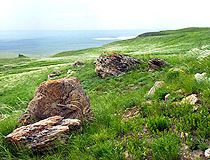 The town of Pyatigorsk became the center of North Caucasian krai. 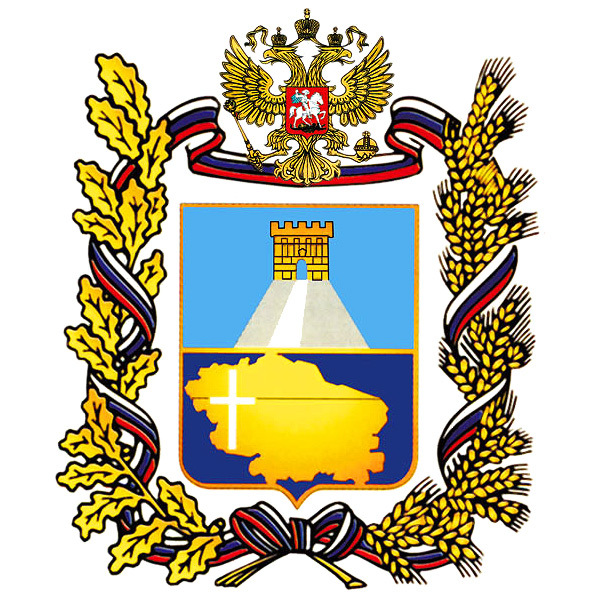 In March 1936, the North Caucasian krai was reformed and, on its territory, Ordzhonikidze krai with the center in Ordzhonikidze (Stavropol) was formed. During the Second World War, from August 1942 to January 1943, the region was occupied by the German troops. In 1943, Ordzhonikidze krai was renamed Stavropol krai. In December 1956, the first part of the Stavropol-Moscow gas pipeline with a length of 1,300 km was commissioned (at that time, it was the longest gas pipeline in Europe). During the 1970s-1980s, 56 new enterprises were opened in the region, among them the Prikumsky Plastics Plant - the largest chemical plant in the region, four power units at the Stavropol power station, and new capacities at the Nevinnomyssk enterprise “Azot”. July 3, 1991, Karachay-Cherkess Autonomous Region withdrew from the Stavropol region and became the Karachay-Cherkess Soviet Socialist Republic. 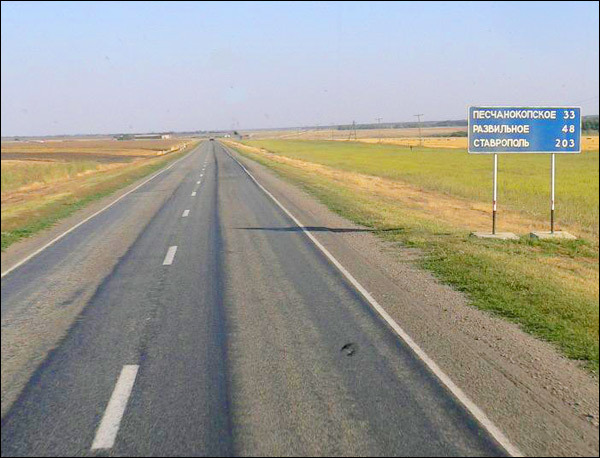 Stavropol krai stretches for 285 km from north to south and 370 km from west to east. The climate is temperate continental. 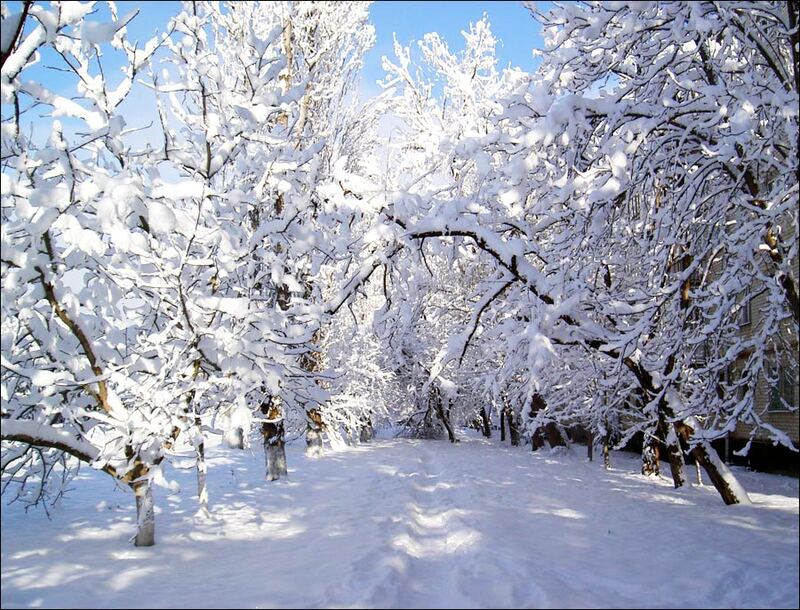 The average temperature in January is minus 5 degrees Celsius (in mountains - down to -10), in July - plus 22-25 degrees Celsius (in mountains - +14). 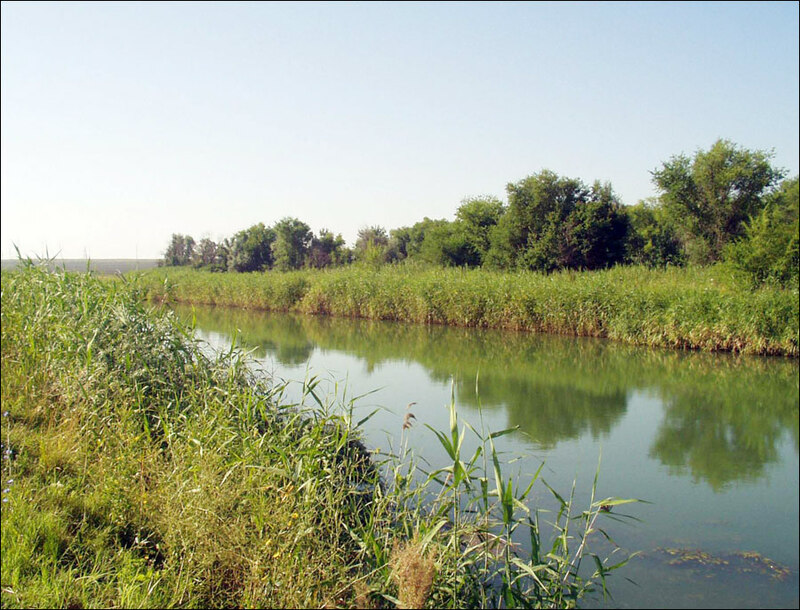 The main natural resources are natural gas, oil, polymetals containing uranium, building materials. Mineral medicinal waters are a special riches of the region. The Caucasian Mineral Waters is Russia’s largest resort region, which has no analogues in the whole of Eurasia for the richness and diversity of mineral waters and therapeutic mud. The healing properties of “narzan”, one of the popular local mineral waters, are known throughout Russia. The name can be translated into Russian as “Hercules’ beverage”, “Water of Hercules”. The largest cities and towns are Stavropol (426,000), Pyatigorsk (146,000), Kislovodsk (129,000), Nevinnomyssk (117,000), Yessentuki (106,000), Mikhailovsk (85,000), Mineralnye Vody (76,000), Georgievsk (70,000), Budennovsk (63,000). The main industries of Stavropol krai are engineering, production and processing of oil and natural gas, electric power industry, food (winemaking, butter, sugar), chemical (mineral fertilizers in Nevinnomyssk), building materials (glass in Mineralnye Vody), light (wool in Nevinnomyssk, leather in Budennovsk). Agriculture specializes in growing grain and sunflower, the leading role in livestock breeding belongs to cattle breeding, fine-wool sheep breeding. Horticulture, viticulture, poultry farming, pig breeding, beekeeping are widespread. 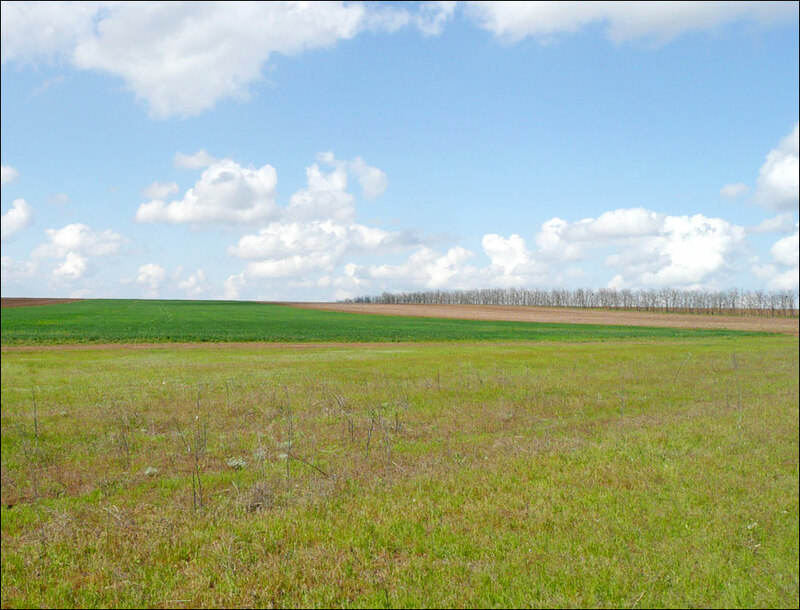 Agriculture is one of the most important sectors of the local economy, which employs more than 156 thousand people. 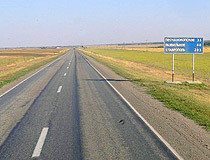 The main highway M29 “Caucasus” passes through Nevinnomyssk, Mineralnye Vody and Pyatigorsk. 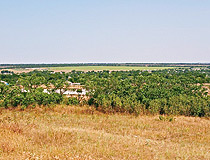 There are international airports in Stavropol (Shpakovskoye) and Mineralnye Vody. This region has a very dense and extensive network of pipelines. Pushkin Gallery (1901), the Emir of Bukhara Palace, the Cave of Permafrost, Zheleznaya Mount in the resort town of Zheleznovodsk.